#GIVINGTUESDAY is happening Tuesday November 27!! For 24 hours, we are raising $25K to fund our 2019 Season. 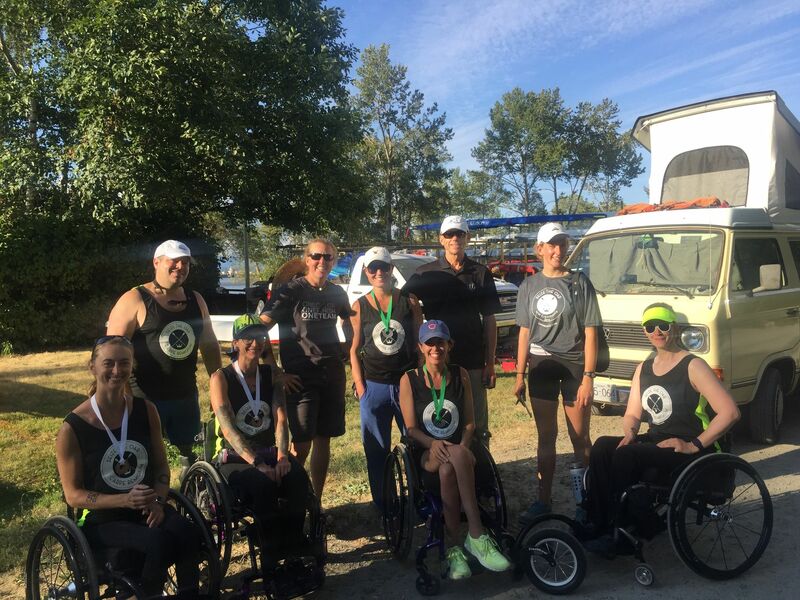 - expand our Rowing Adventure Days program to Green Lake Crew, Whatcom Rowing and more! Your generous support covers our partnership with Renton Rowing Center, our "mobile boathouse" expenses, our coaching staff, volunteer appreciation and outreach event expenses. Seize The Oar Foundation has partnered with Give Lively to securely process your online donation. This transaction will appear on your credit card statement as "Seize The Oar Foundation". This transaction is subject to Give Lively's Terms and Privacy.